We are familiar with power inverters, but seriously, it doesn't mean that we really understand the proper utilization of inverter. When we operate or use inverters, we should pay attention to some details. Perhaps these details are important factors to influence the inverter's life and the safety of the use. Is Power Inverter being used widely? Power inverter is indispensable electronic products in life. We know a lot of knowledge about the inverter and inverter is used everywhere in life. Almost every corner of the globe is in use when power inverter is developed to this stage. Then it is an important thing need to be considered about the development direction of power inverter. 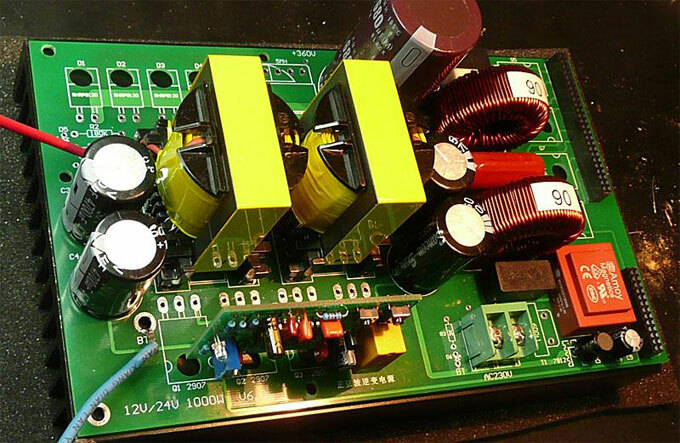 Overall, for the development of power inverter, the most important thing is the development of technology. If not well improve the technology, then the scale can't be expanded and the cost can't be decreased, the price is still can’t be reduced at last. Of course, the general direction of power inverter use also needs to grasp, or else the wrong direction is useless.